This will be a somewhat unusual HolmeWork assignment. 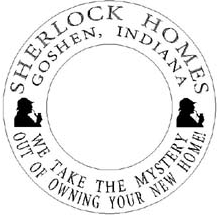 Above we have the reverse design of an encased cent for Sherlock Homes of Goshen, Indiana. The encased cent was manufactured by the Penny Press Mint. We have been in contact with them, and they are unable to provide any additional information at this time. We believe that this encased cent was manufactured around 2007 0r 2008. We do know that the coin was a cent, not a nickel or quarter. What was the design on the other side of the encasement? 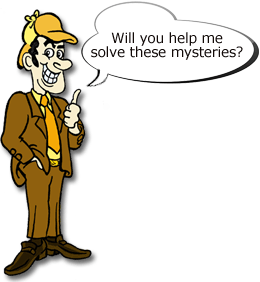 We reached out to Sherlock Homes in 2015 and received no response. Since we have a few members in Indiana, hopefully they can take on this research project.